In today’s fast-paced environment, we are bombarded with information, campaigns, emails, and social connections. As a result, prospects, top talents, and investors are becoming resilient to selling attempts. Reaching out to key targets is a time-consuming, tedious and lengthy process that prohibits business growth. Referral-AI solves this challenge, and transforms how teams reach key business leaders and contacts. 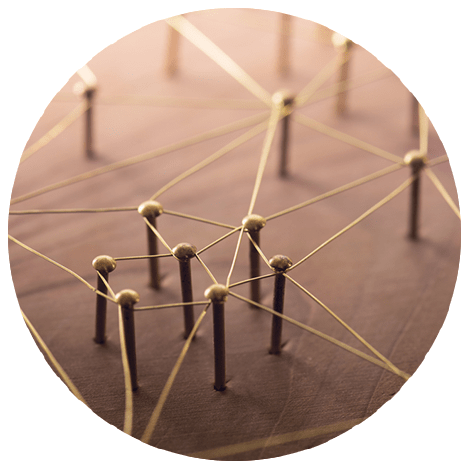 With Referral-AI users can map their contact network and identify motivated referrals that both parties know and trust. Leveraging warm connections is, with no doubt, the most effective way to open doors to key targets. Referral-AI analyzes your collective relationship network to secure quality referrals to key accounts, partners, investors, and top candidates. 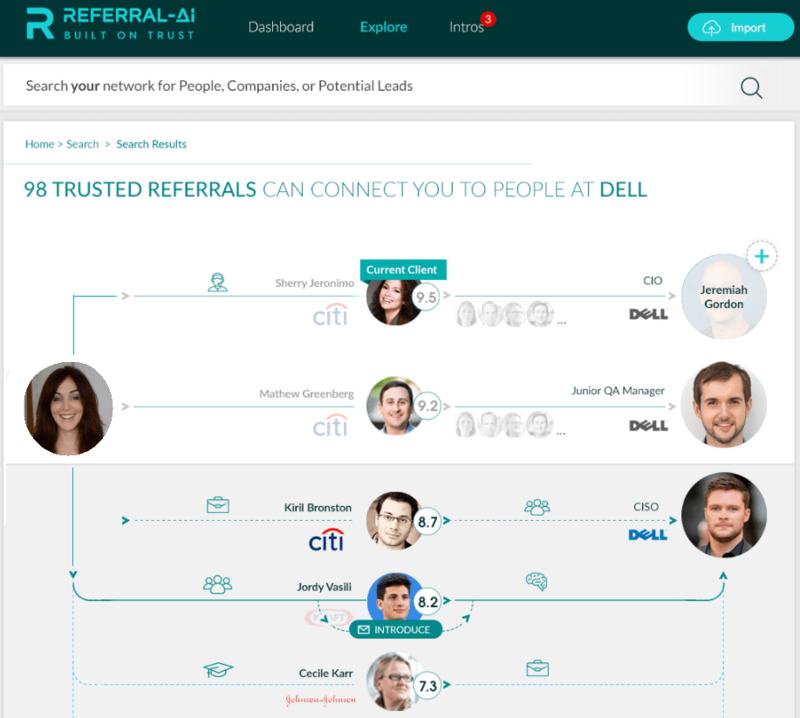 Referral-AI constantly scans the Internet, unveiling strong relationships and mapping best connection paths to any person or entity, based on sophisticated analysis and patent-pending machine-learning technology. Referral-AI simultaneously analyzes multiple data sources for all team members and their motivated referrals, in order to present best paths to key prospects and target accounts. 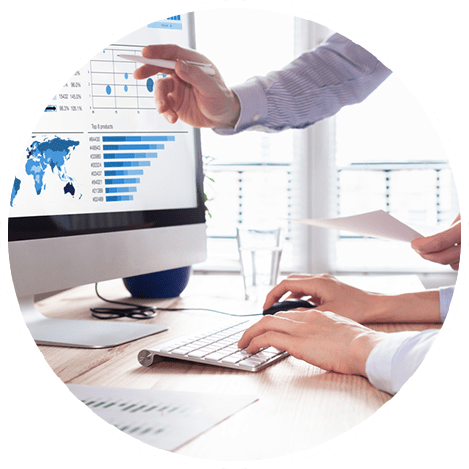 Super-charge your organization with Referral-AI, and gain a competitive edge in today’s fast paced environment. ‘Discover’ provides a quick and easy search to any person or entity. By clicking ‘Discover’, users will receive a list of referral paths to key individuals. Paths are organized by a relationship-strength score, so users can find the best referrals to their leads. Users can choose the best path and approach the right person with a referral request, or use this knowledge to their advantage at the appropriate time. Knowledge is power! especially when it comes to personal and corporate relationships. When you have a long list of leads or target accounts, you can quickly upload your list to Referral-AI, and let the system perform a bulk search for quality connections to your entire list. 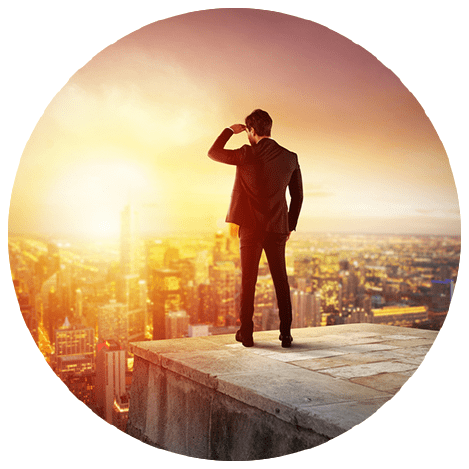 Bulk Search is the perfect solution for sales and marketing teams that are looking to reach leads and target prospects, shorten nurturing cycles, or re-engage after all attempts to connect have failed. Find out how you are connected to your target accounts. 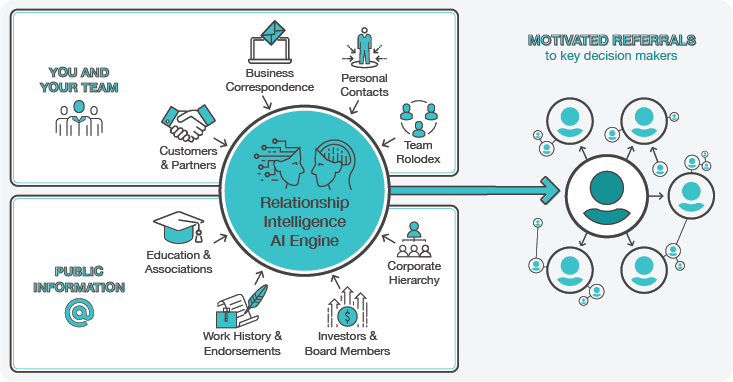 With Referral-AI users can leverage motivated referrals such as colleagues, partners, investors and board members to reach key targets and decision makers. Motivated referrals are inherently driven to assist with a warm recommendation. Referral Management allows users to control their network of motivated referrals. 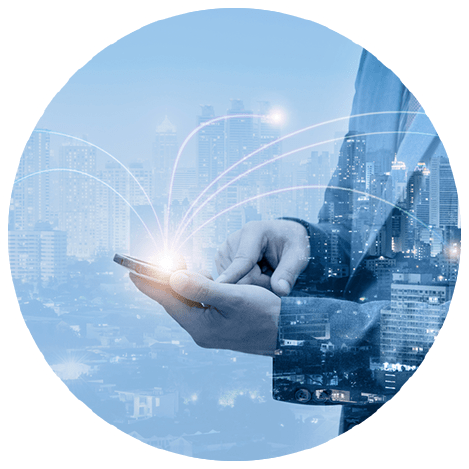 Users can upload a list of individuals that will act as motivated referrals on their behalf, and in addition manage any motivated referrals that were identified by Referral-AI. Leverage the power of your collective Rolodex by collaborating with your team. When corporate teams use Referral-AI, the system can quickly identify the individual on the team with the strongest relationship to the target person. At Referral-AI, we recommend that any colleague that can assist users, will be added to the team. For example, a sales team can also include executives, customer care professionals and marketers. Extend your reach, by adding more people to your team. My Leads was designed for busy sales and marketing professionals. It’s the place to import target lists, in order to perform bulk searches to strong recommendations in one click. My Leads helps users organize and sort interesting paths to leads. Users can create as many lists as necessary and conveniently save strong paths for later use. Your saved paths will be monitored by Referral-AI. If a new path with a similar or higher score is found, rest assured that you will be alerted. Getting started with Referral-AI is quite simple. There’s no complex on-boarding or long set-up time. We can get you started in 48 hours. Step 4: Wait for 48 hours, while Referral-AI process your contacts and enrich your network. with the General Data Protection Regulation (GDPR) by the European Union. So, no matter where your data is processed, accessed, or hosted, you can rest assured that your privacy and data are secured and protected. We proactively embed privacy into the design, network infrastructure, and business practices. Here’s a list of steps and measures we took to deliver our clients with state-of-the-art privacy and data protection. Referral-AI asks for explicit consent for usage of private data. Approval of data is highly visible, actionable, and available for each user. We do not rely on ‘pre-ticked’ boxes or inactivity as forms of consent. Users can easily withdraw consent, and their data will be deleted immediately. We employ the highest safety and protection measures to all your personal data (e.g., IP address, cookies, contact list, contact information). Your contact list will always remain private. We will not provide your data to any third party. We will report the incident, and the individuals affected by the breach, to the supervisory authority within 72 hours, after having become aware of thebreach. To mitigate the risk of data breaches, we will perform impact assessments, identify vulnerabilities, and take immediate steps to address the issues.